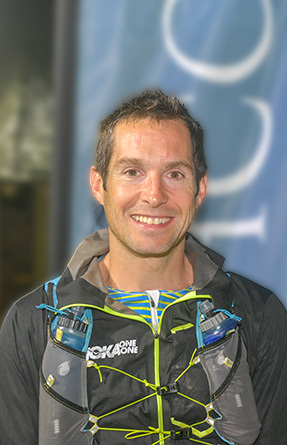 Ultra Trail Raidlight Beachcomber (UTRB) is a unique mix of challenging and enticing races for all categories of trailers, paired with a 5-star service and organisation. 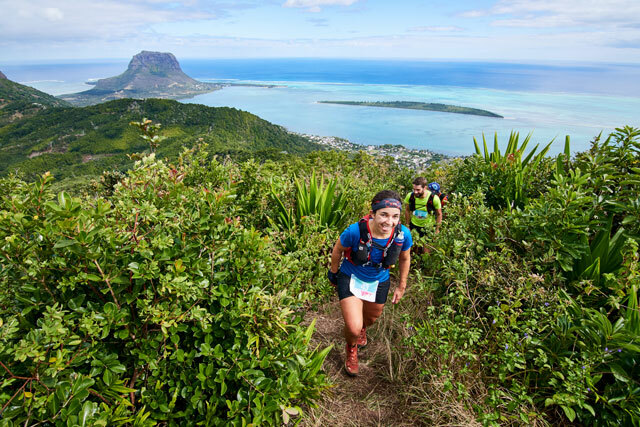 The trail takes participants along spectacular tracks for a unique experience of Mauritius in the wild. 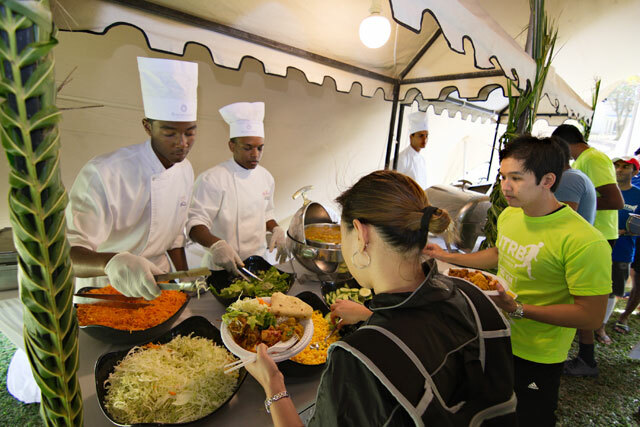 This unique ultra-trail event in Mauritius attracted over 1,300 competitors this year, including around 200 Beachcomber Artisans. 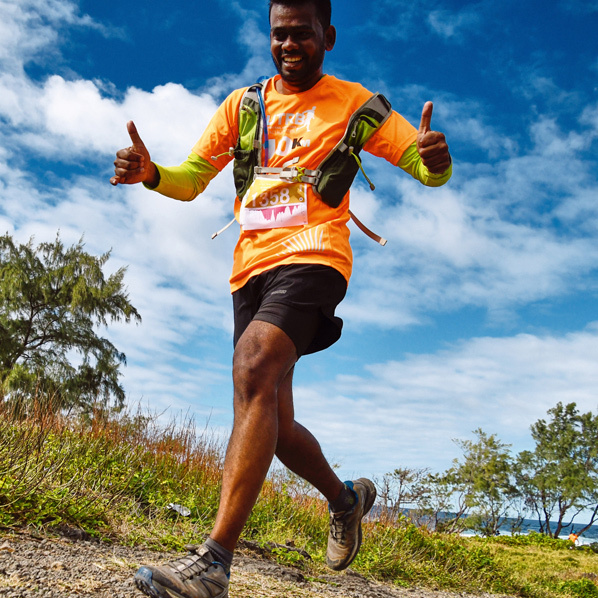 After five successful editions in a row, the Ultra Trail Raidlight Beachcomber (UTRB) is back from July 27-28. Unique to Mauritius, the UTRB is open to trailers from all categories and promises thrills and chills. 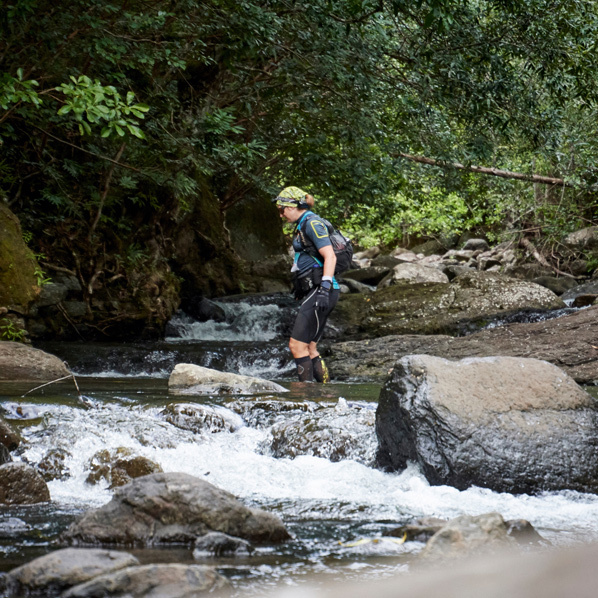 The 5th edition of Ultra Trail Raidlight Beachcomber was a massive hit, with a thrilling intense weekend last 28 and 29 July. 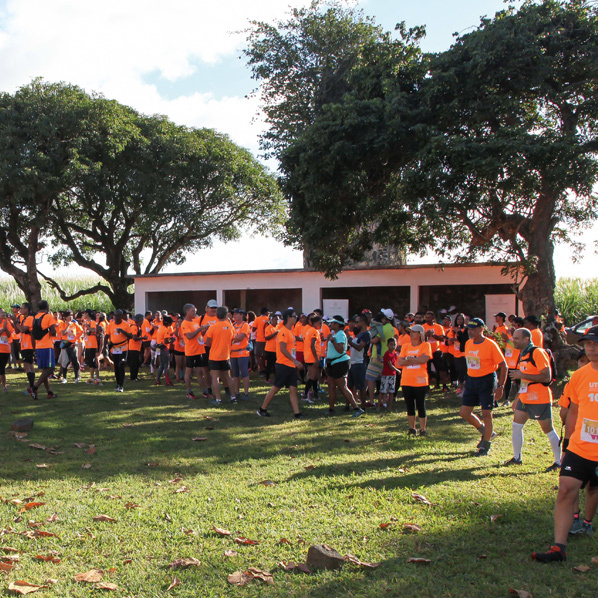 This unique ultra-trail event in Mauritius attracted over 1,300 competitors this year, including around 200 Beachcomber Artisans. 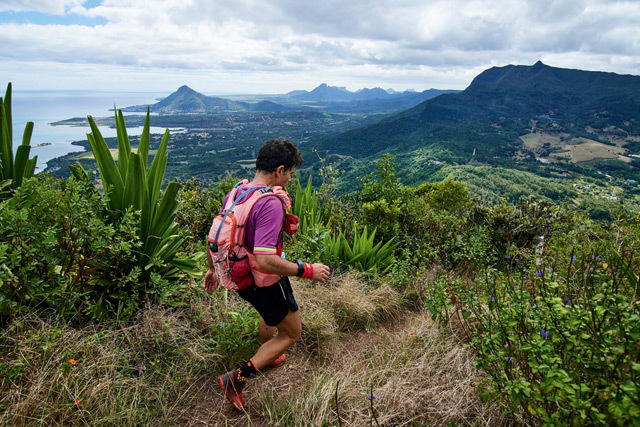 The 5th edition of Ultra Trail Raidlight Beachcomber (UTRB) will start on 28 July 2018. With only a few days left before this long-awaited sporting event takes off, Shandrani Beachcomber is preparing to welcome back sports and nature enthusiasts.